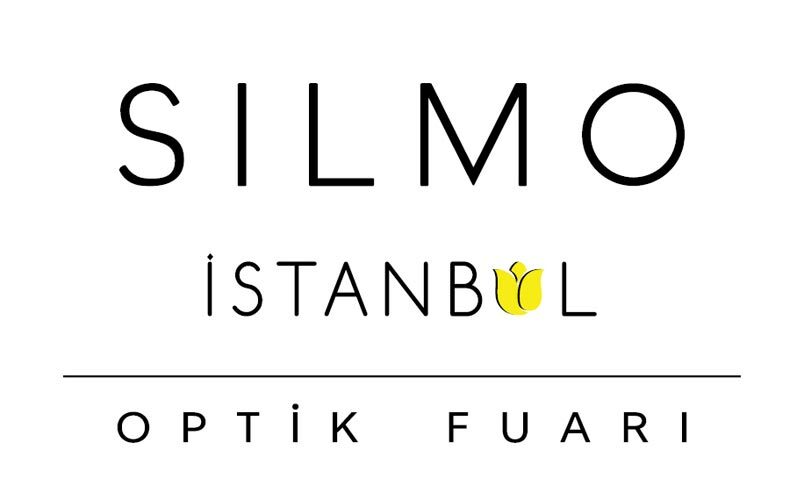 The third edition of SILMO ISTANBUL has already been launched and is set to take place on 8 – 11 December. 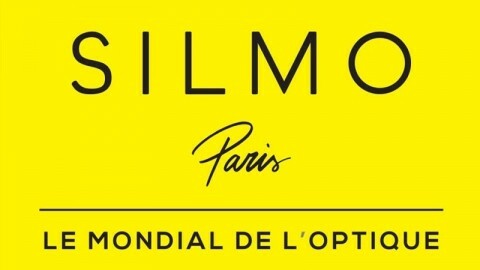 It follows a 2015 edition characterised by an extremely positive business climate and a significant rise in visitor numbers. The organisers intend to pursue their efforts and boost sales initiatives in order to increase exhibitor and visitor numbers. 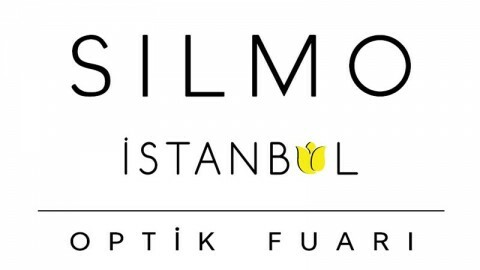 Seeking to confirm the relevance and attractiveness of Istanbul, which sits at the crossroads between Europe and the Balkans, Central Asia, the Near and Middle East and North Africa, the aim is to position the exhibition as the must-attend winter gathering for both the local and international optics and eyewear sector. 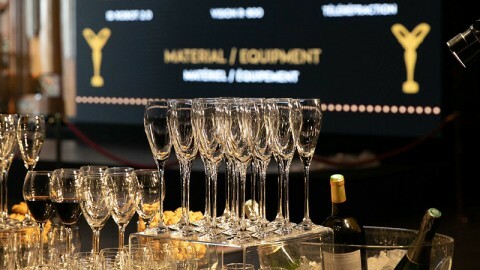 24 Saat Ajans is a communications agency specialising in the optics and eyewear industry in Turkey, and for the past 12 years has published the Turkish trade journal: 4Eyes.